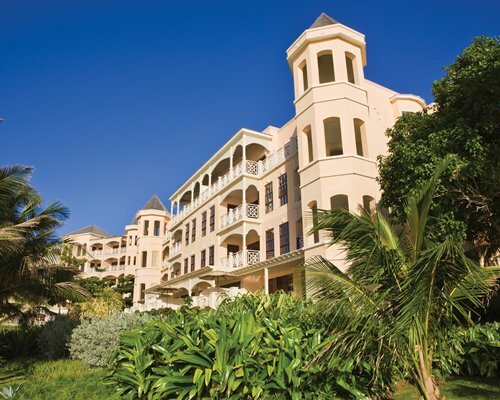 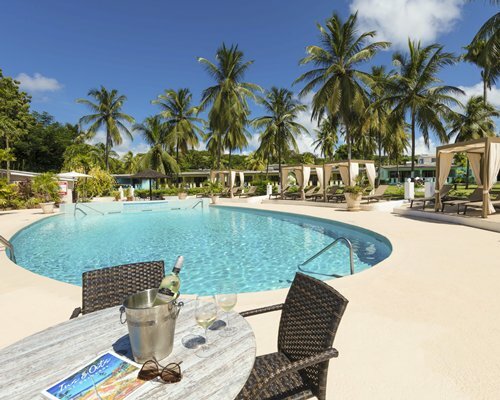 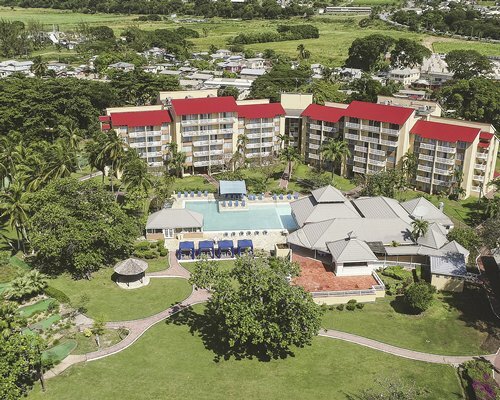 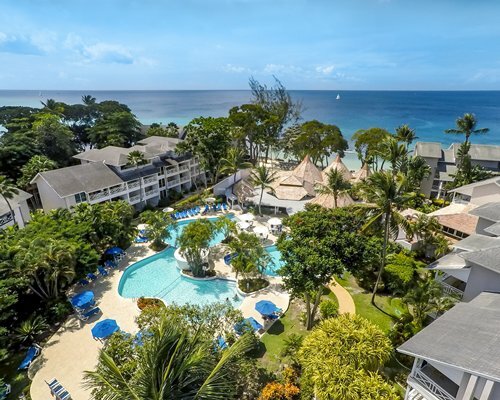 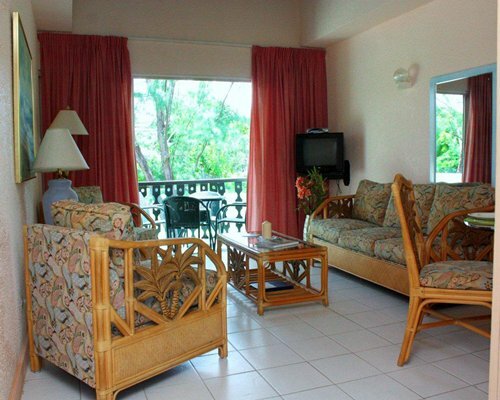 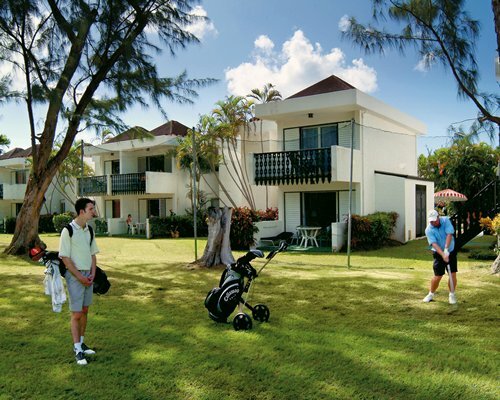 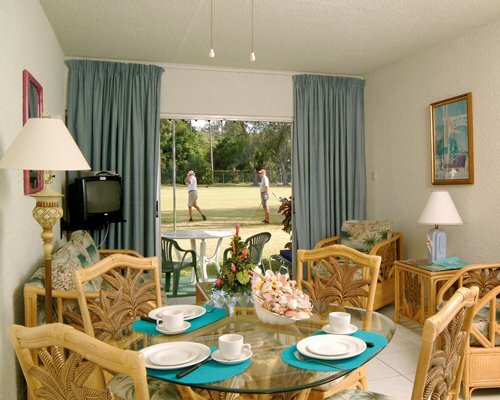 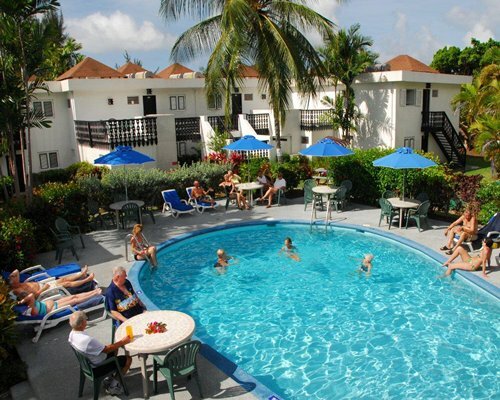 This resort is one mile from the beach and located within a residential area. 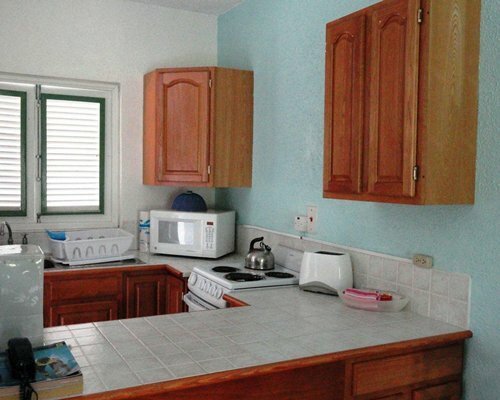 Please let the inbounds know that ONLY the bedrooms in each unit have air conditioning NOT the entire unit. 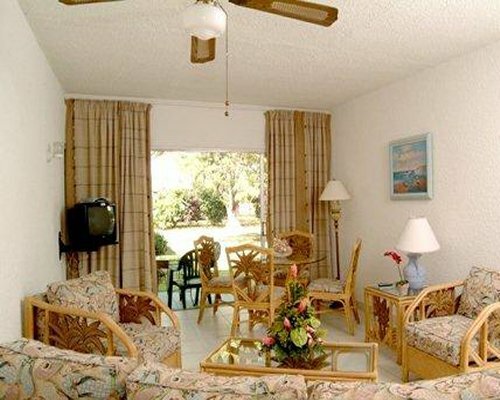 The living rooms in each unit ONLY have a ceiling fan. 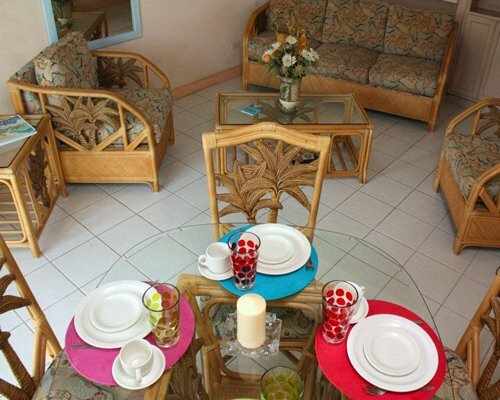 The two bedrooms are best suited for 4 adults and 2 small children.